A new supernatural / sci fi themed TV show called “The Passage” is now casting extras. The TV series is filming in the Atlanta area and is set to premiere on FOX in January of 2019. 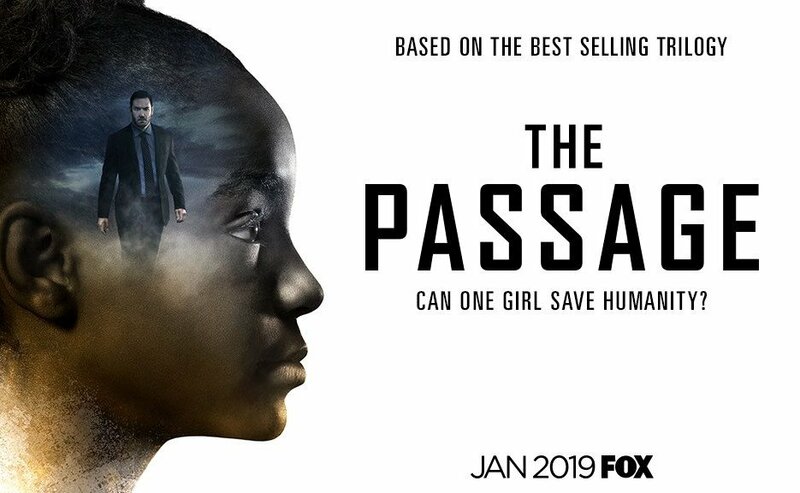 Casting is ongoing to fill various background roles / extras in The Passage TV show and folks living in the Atlanta area have a chance to get in on the act, or so to speak. According to the shows description online… The Passage is based on Justin Cronin’s trilogy of the same name. The story involves a lot and seemed to have needed more than the 2 hours that a movie would accommodate. The “epic” story includes conspiracies, medical drama, supernatural events, vampires and even some time travel. 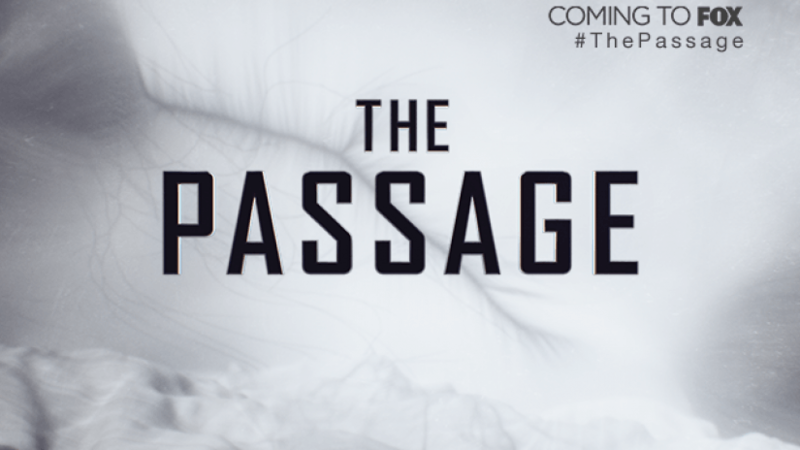 “The Passage” is a character-driven action drama that focuses on Project Noah, a secret medical facility where scientists experiment with a dangerous virus that could lead to the cure for all disease — but it also could potentially wipe out the human race. When a young girl is chosen to be a test subject, a federal agent is tasked with bringing her in, but he becomes her surrogate father, determined to protect her at any cost — even as Project Noah’s work threatens to unleash an unimaginable apocalypse. Young 19 year old, look to be casted as a extra.